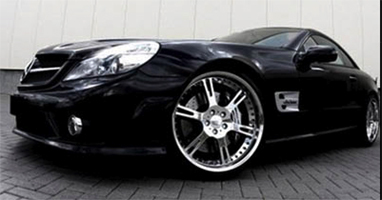 Give someone who loves cars a special treat. 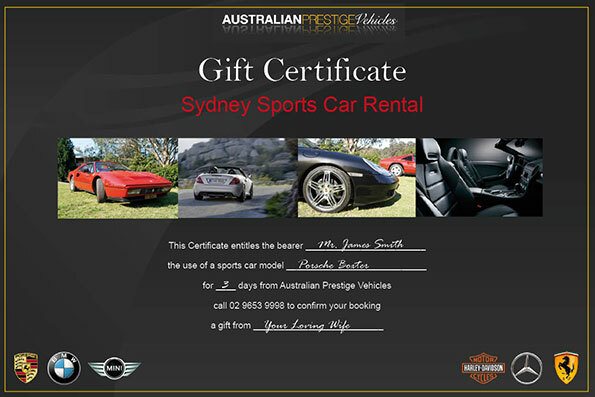 Gift vouchers available with bonus and package options for sports car hire or rental. Call us now for a chat or send your enquiry on the form below.